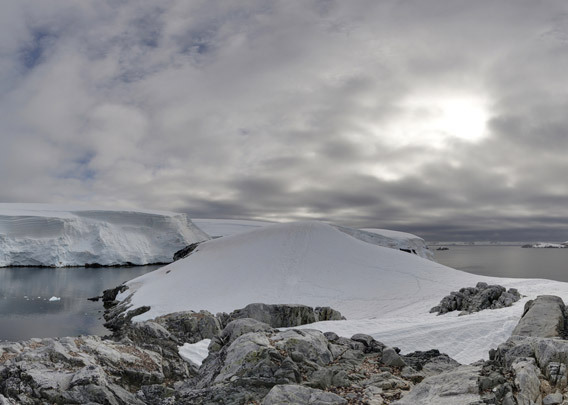 Melchior Islands are a group of islands in Dallmann Bay between the Anvs and Brabant Islands off the west coast of the Antarctic Peninsula. It includes numerous small, ice-covered, uninhabited islands east and west of the Sound Strait. They are divided into the groups of the Eastern and Western Melchior Islands.